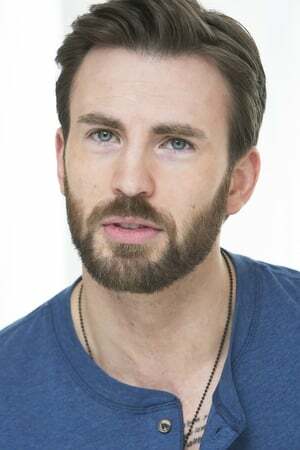 Christopher Robert "Chris" EvansÂ (born June 13, 1981) is an American actor and filmmaker. Evans is best known for his superhero roles, as Captain America in the Marvel Cinematic Universe, and as Human Torch in Fantastic Four. In 2015, he made his directorial debut with the romantic drama Before We Go.